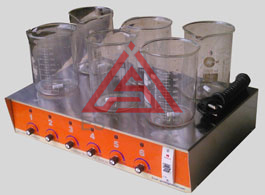 It is a leading manufacturer of research Equipments & Instruments for R & D and Quality Control laboratories in the applications of chemical and pharmaceutical industries. 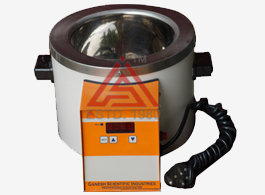 GSI has started functioning since 1980. 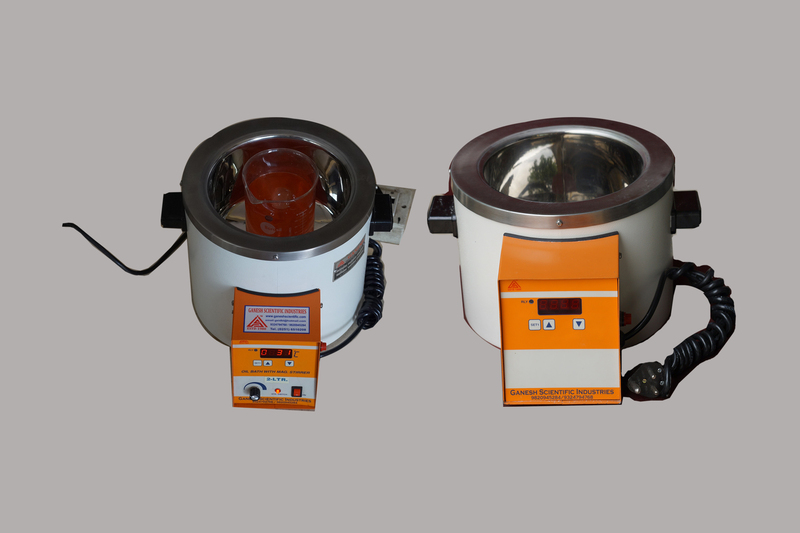 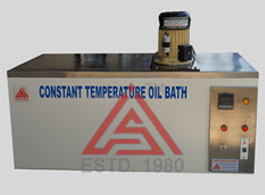 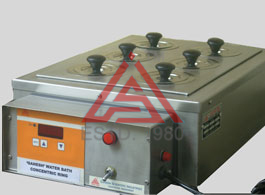 GSI has proven its expertise in the manufacturing of OIL BATH of various capacities ranging from 250 ml to 50 liters... Read More..
Boost our energies to become a world class manufacturing company in the field of Laboratory Equipments & Instruments, Innovative & Quality instruments form Quality conscious people to satisfy end user requirements. 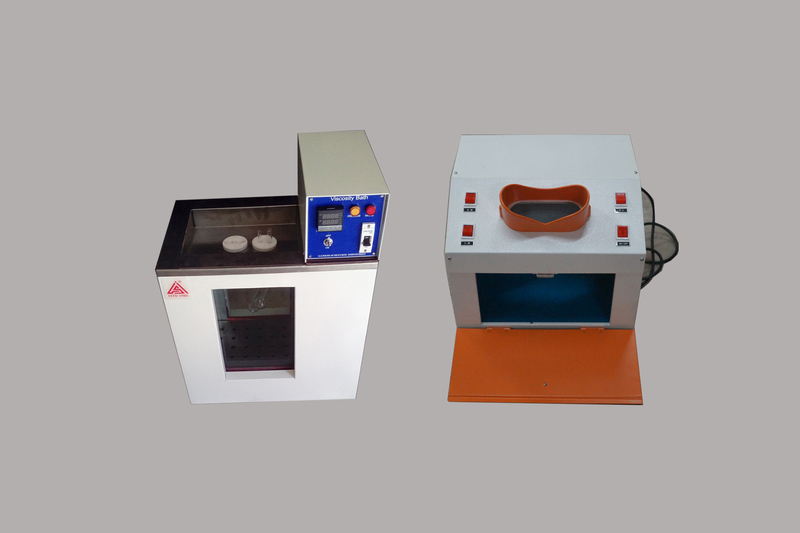 "To delight our customer by supplying international quality products through continuous innovation"
"CUSTOMER SATISFACTION, QUALITY, COMMITMENT, LEADERSHIP, INNOVATION & INTEGRITY." 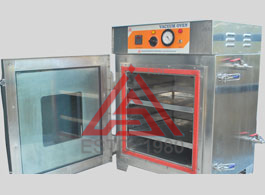 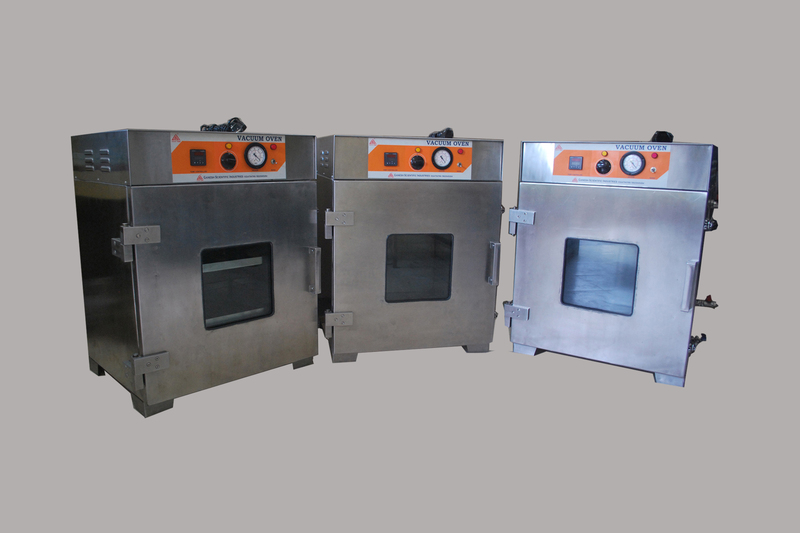 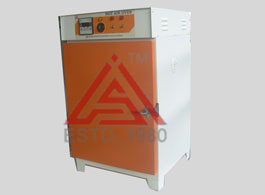 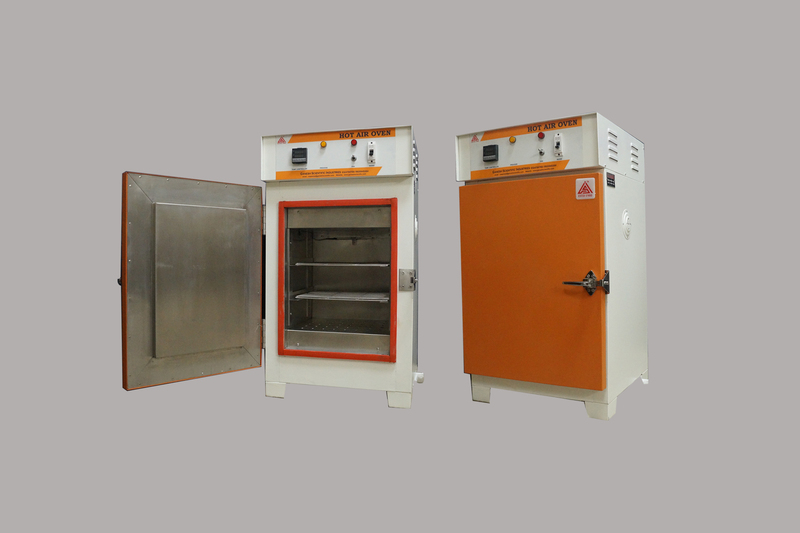 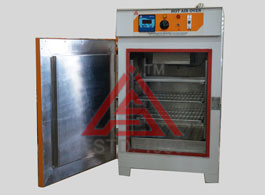 Designed to fulfill drying requirements under vacuum conditions, which helps prevention. 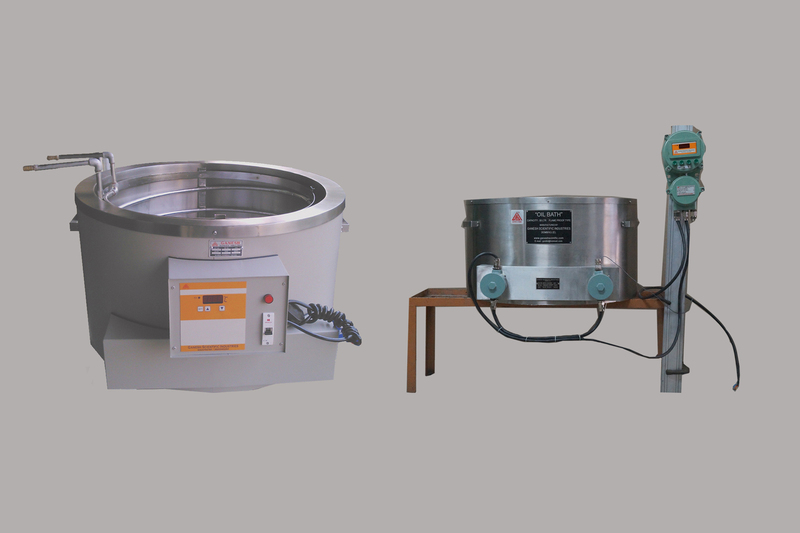 FACTORY : W-120, MIDC, Phase II, Dombivali (E) - 421204, Dist. 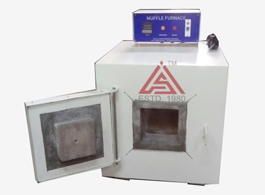 : Thane, Maharashtra, INDIA.